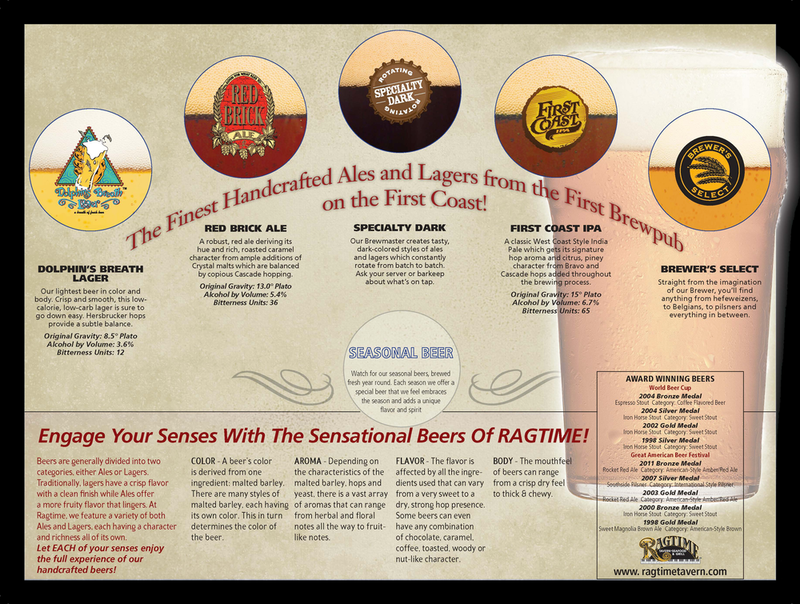 An Atlantic Beach, Florida favorite for over 25 years, Ragtime Tavern has earned numerous accolades for our creative cuisine, expertly handcrafted beers, outstanding service and lively atmosphere. Beginning in 1983 as a small neighborhood meeting place with only 12 tables and a single bar, Ragtime has since grown into a hot spot that the locals can’t stop raving about. Choose your flavored vodka and we'll do the rest! Ragtime serves a variety of cuisines, including Cajun, fresh seafood, chicken and pasta, and uses only the freshest ingredients. 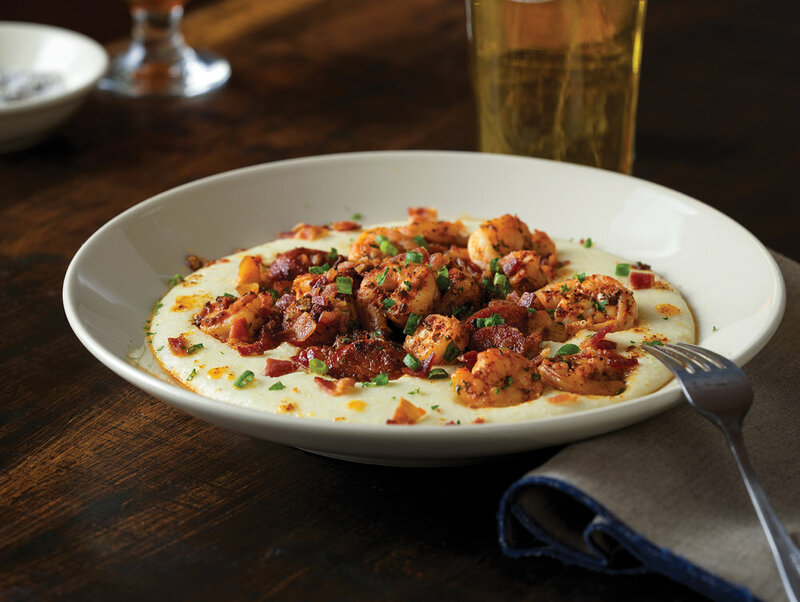 Our expert chef brings craveable favorites to life and creates new specials all of the time. It’s a fun business, but our brewer takes the term “Craft Beer” seriously. It’s part art, part science, and part unbridled obsession that makes him devote himself to making the best beer for our Atlantic Beach guests. Each beer is made right here – it’s truly tank to table – and each beer has its own story. Come in, share a bite and pass a pint with us. An Atlantic Beach, Florida favorite for over 25 years, Ragtime Tavern has earned numerous accolades for our creative cuisine, expertly handcrafted beers, outstanding service and lively atmosphere. Beginning in 1983 as a small neighborhood meeting place with only 12 tables and a single bar, Ragtime has since grown into a hot spot that the locals can’t stop raving about..